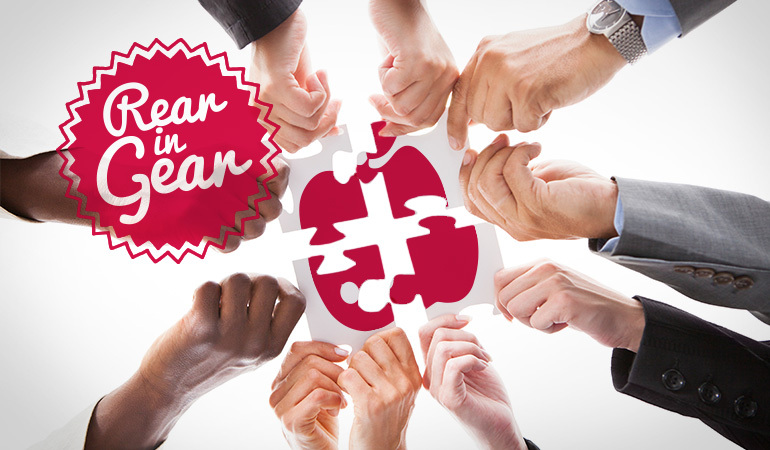 Bowel Cancer Australia has been supporting companies and community groups - big and small - raise awareness about bowel cancer among their employees and members all over the country for more than 15 years. Since 2002, the Rear in Gear Program has been taking vital information about the disease direct to company employees and community group members in their place of work.  By prior arrangement with Bowel Cancer Australia, a representative can come to your company, organisation or community group and give a short talk about bowel cancer. 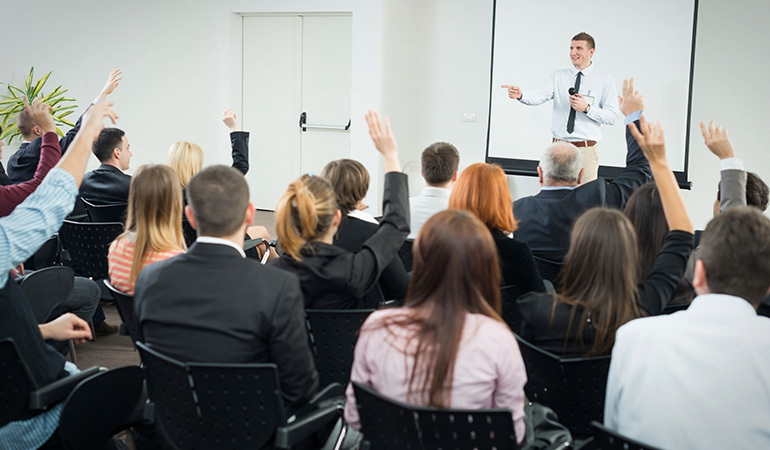 Our presentation, including a short DVD, will take about 30 minutes (including question time), and is designed to fit easily into the working day or your community group’s meeting schedule. Presentations communicate potentially life-saving facts about bowel cancer, including symptoms to look out for and easy steps that people can take to help protect themselves against the disease. 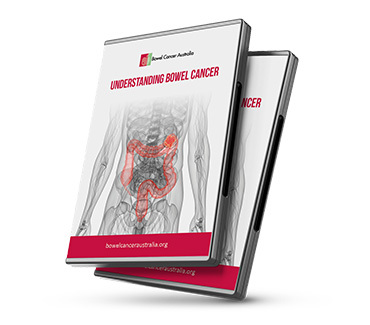 All attendees receive an information pack outlining key bowel cancer facts, Bowel Cancer Australia's popular screening and risk assessment pathways and a family history questionnaire. Book a Rear in Gear presentation today! We are pleased to be able to offer this service free of charge to companies, organisations and community groups. If you are interested in Bowel Cancer Australia visiting your organisation please contact us via the form below. Bowel Cancer Australia's Screen for Life program educates organisations and employers about the importance of taking appropriate practical action towards prevention and early detection of bowel cancer. The program uses an Australian designed and manufactured test kit known as ColoVantage® which is clinically proven, sensitive and reliable. The simple and accurate test can be completed by your employees at home. No faecal handling, diet or medication changes are required. As polyps and bowel cancers can bleed into the bowel motion, the test aims to detect small amounts of blood that are not visible to the naked eye. The test involves collecting a small sample from two separate bowel motions which are then sent to the pathology laboratory for testing. The results of the analysis are sent back to the employee and their nominated GP. If your employee receives a positive result, this means blood has been detected through the pathology analysis. While the presence of blood does not mean they have bowel cancer, positive tests should be followed by colonoscopy to determine the cause of bleeding. If blood is not detected, this is known as a negative result. It is very important that negative tests are repeated every 1 to 2 years. Test kits come complete with full instructions, a dedicated customer helpline, as well as an annual reminder service to rescreen each year. Reports can be provided to your company containing de-identified data on participation rates, demographics, positive and negative results. A reminder can be sent directly to an employee if they have not completed the test within one month. 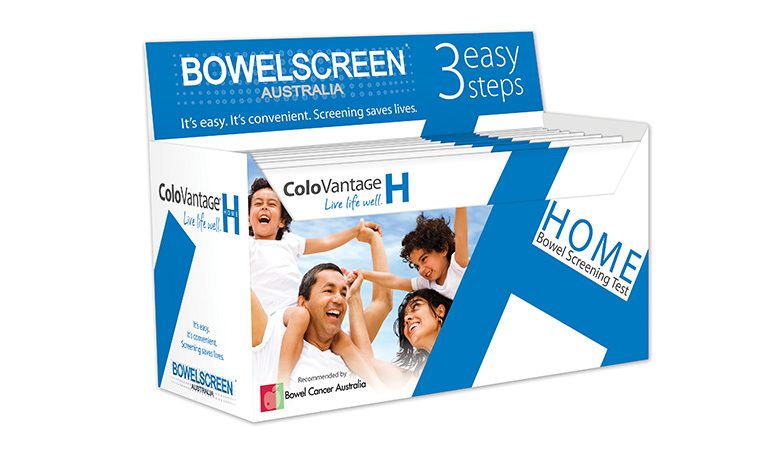 Contact Bowel Cancer Australia on 02 9923 8269 to offer the Screen for Life Program to your employees.